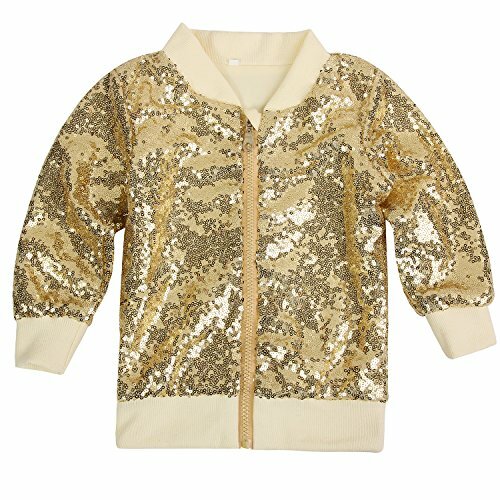 ✿NO SCRATCHY TO BABY GIRLS SKIN: Long sleeve gold sequin jacket. Lining of the jacket is soft cotton. No sequins could touch baby skin. COMFORTABLE all day! ✿SPARKLE on BOTH SIDES of Kids Jacket: Sequins of kids jacket are on both sides over the top shiny and extra sparkly. 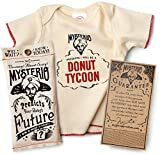 Ready to wear to any Posh occasion. ✿BIRTHDAY OUTFITS and PHOTOSHOOT recommended: These Gold Sparkly girls and boy Jacket are a MUST HAVE for any little kids wardrobe. 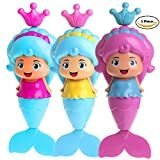 They are perfect for a cake Smash photo, Birthday party Outfit, everyday wear, any ADORABLE time, just for fun! ★Cilucu Boutiques are designed to smash photo, birthday party, every day wear and just for fun. ✔Sequins are on outside, we do not recommended machine wash. Thanks so much for looking. If you have questions, please message us. We will reach you as soon as possible.